Micromax unite 2 being termed as the best seller smartphone of 2014 which is the first phone with multi language feature. This device has great ability & can offer great performance output without disappointing its user. 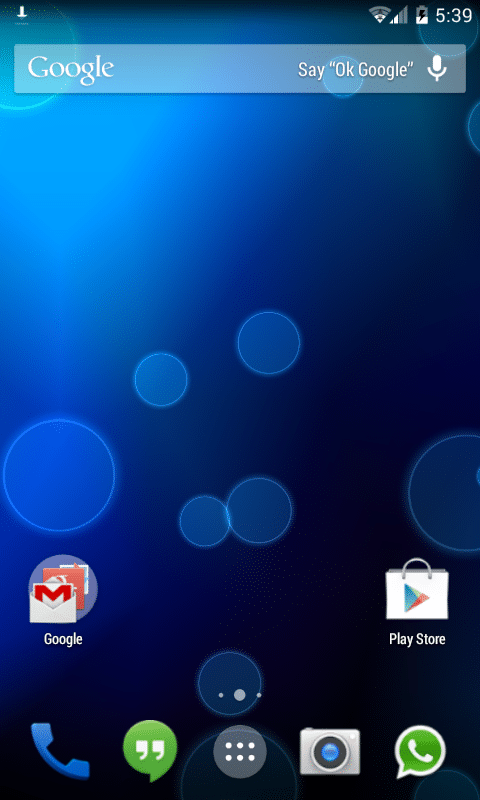 I (Vijay Jaiswal) have ported this ROM for our Micromax unite 2 which has great features & Customizations which is worth considering. 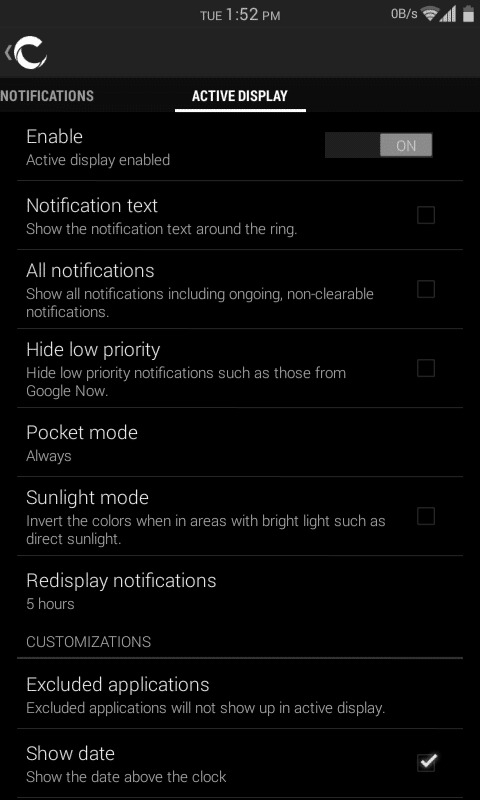 This ROM uses cyanogen’s bases which is a strong feature. 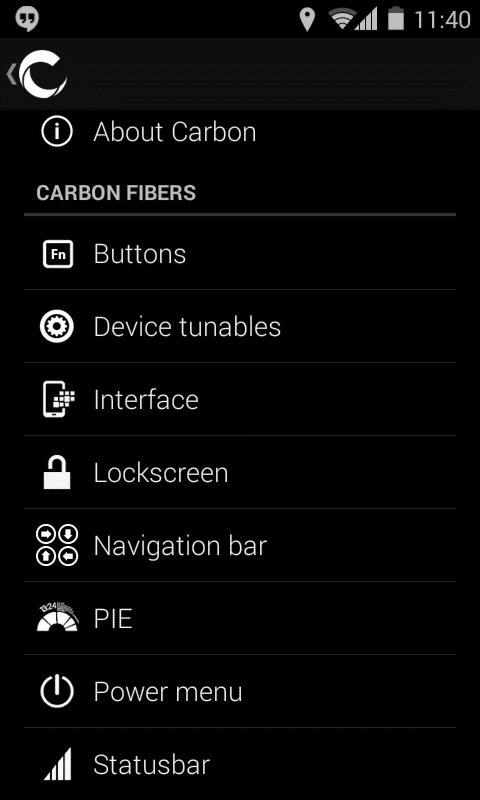 CarbonRom is an aftermarket firmware based on the Android Open Source Project. Which is a fast, stable, and feature-filled rom & Offers the best out of your device, it is an open source OS. 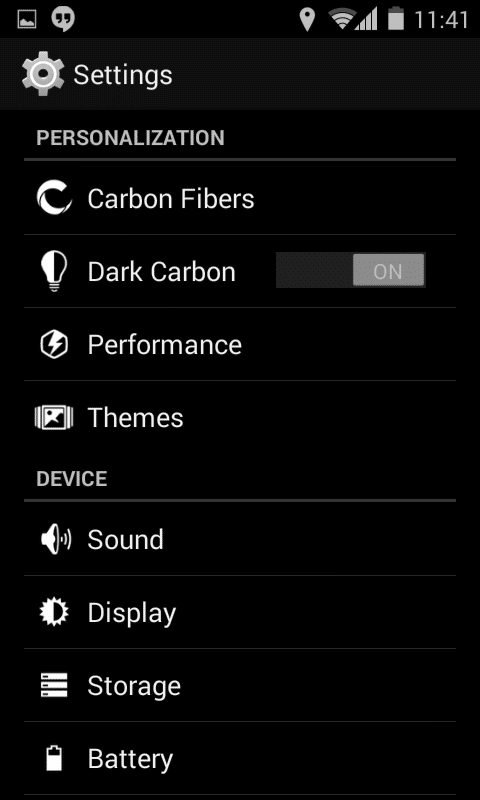 The authors of Carbonn ROM strives hard to provide users with the best rom. 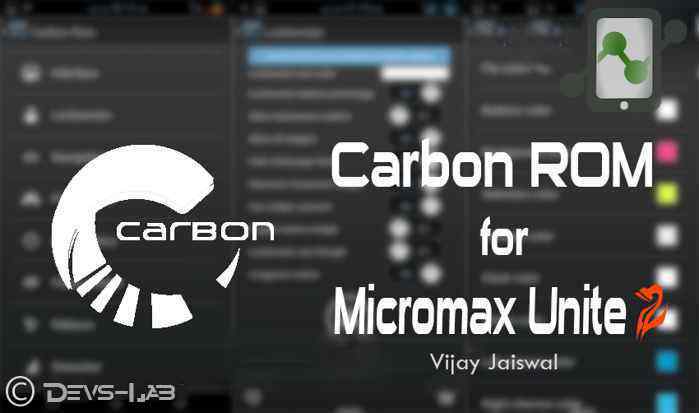 Hope you enjoy Carbon Custom ROM for Micromax unite 2. I Hope you enjoy using thing ROM. Don’t forget to Like, +1 & Share this post with other Micromax unite 2 users. 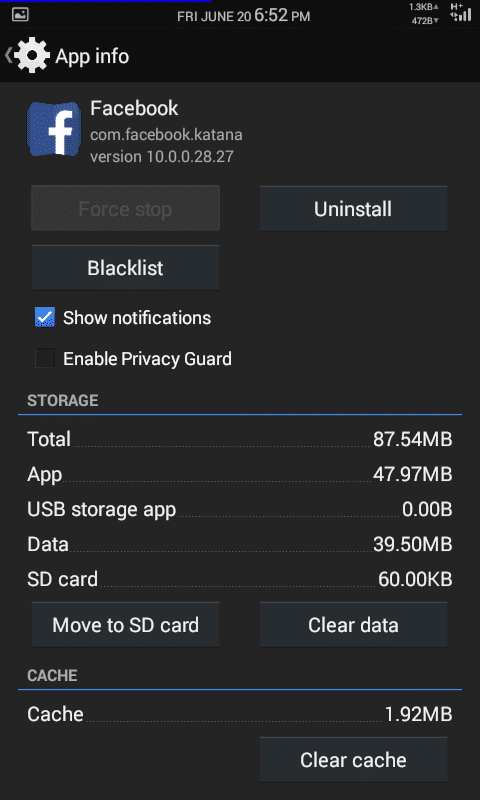 Make sure to checkout other apps for Micromax unite 2 here : Unite 2 ROMS If you have any queries regarding the ROM, don’t hesitate to ask me about that in comment section. Have a good day !